Rediff.com » Movies » Welcome Back, Hera Pheri 3, Housefull 3: Filmi sequels coming up! 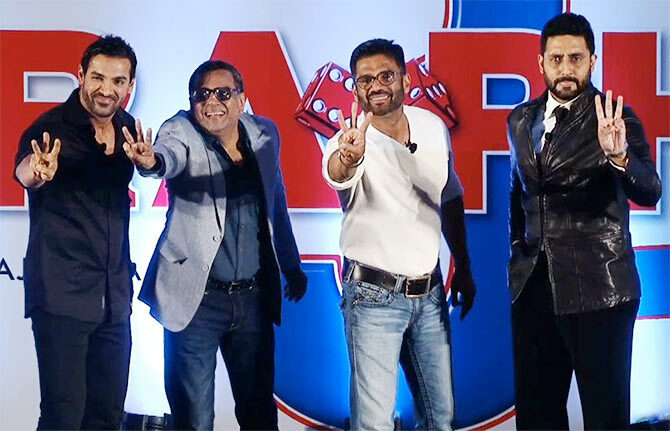 Welcome Back, Hera Pheri 3, Housefull 3: Filmi sequels coming up! Bollywood's newest formula for guaranteed success? A record number of sequels are in various stages of making in Bollywood. And it hardly comes as a surprise given somewhat consistent box office records of some recent sequels we have seen. But will they be as successful? Touted as the biggest action comedy of the season, Anees Bazmee's Welcome Back stars orginal cast Anil Kapoor, Nana Patekar and Paresh Rawal with new leading man John Abraham. Shruti Haasan will also join the cast. Luv Ranjan's 2011 hit enjoys a bit of a cult status among young adults in India. The team -- producer Abhishek Pathak, director Ranjan and the lead pair Kartik Aaryan and Nushrat Bharucha -- will come back together to cash in on the original's success with a sequel. This Ali Zafar and Pradhuman Singh starrer emerged as a surprise hit thanks to strong word-of-mouth and made Rs 8.5 crore. Prompted by its success, director Abhishek Sharma has now come up with a sequel starring Pradhuman Singh and actor-comedian Manish Paul. Ali Zafar makes a cameo. 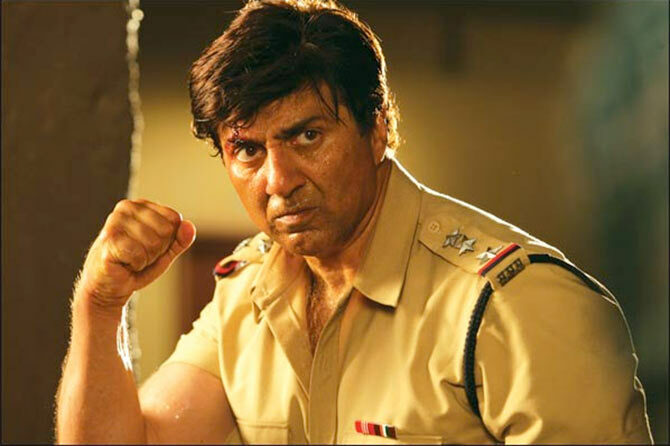 The sequel to Sunny Deol starrer 1990 action-drama Ghayal comes a record 25 years later. While Deol returns as the leading man, he also takes over the director's chair. For audiences who have lived through the 1980s and 1990s, there is huge nostalgia factor attached to this sequel. While the original raked in a cool (adjusting inflation rates) Rs 6 crore, we wonder what's in store for the sequel. Grand Masti entered the Rs 100 crore club upon its release while its predecessor had made Rs 21 crore when it released in 2004. 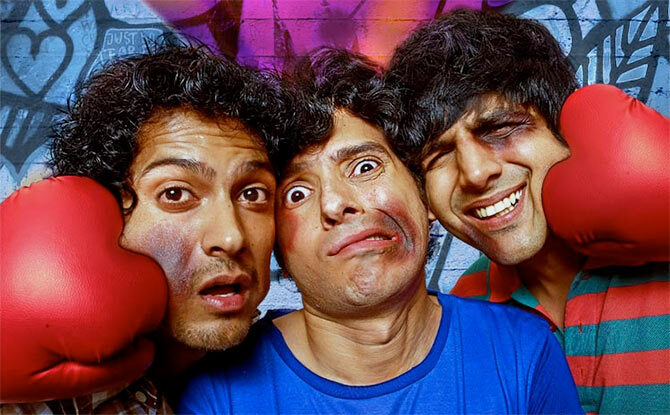 The lead trio of Riteish Deshmukh, Vivek Oberoi and Aftab Shivdasani will come together for the third installment. The Hate Story, starring Paoli Dam, and its sequel, starring Surveen Chawla, were both hits. The first raked in Rs 15 crore while the second made Rs 28 crore at the box office. Buoyed by the response, the makers have upped the ante by roping in two leading ladies -- Salman Khan discoveries Zarine Khan and Daisy Shah -- for the third film. Akshay Kumar and Riteish Deshmukh has anchored Sajid Khan's Housefull films with much success. While both films had successful runs at the box office with Rs 73 crore and Rs 106 crore in earnings respectively, director Sajid Khan (owing to Humshakals and Himmatwala fiascos?) will not be a part of the third installment. Sajid-Farhad will take over instead. While Abhishek Bachchan joins the cast, Housefull 3 also marks Akshay's return to comedy after a string of money-spinning actioners. 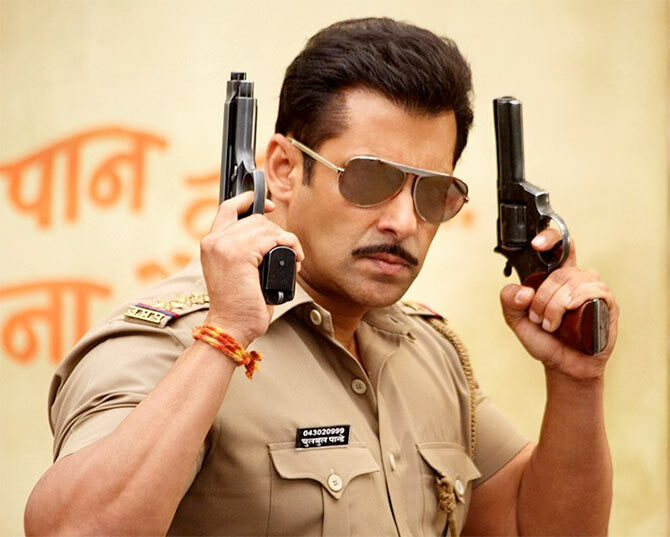 Sonakshi Sinha will re-unite with Salman Khan in the third installment of Dabangg. But that's pretty much all that has been announced so far. While the film is expected to be a prequel of the franchise, giving us our favourite cop Chulbul Pandey's backstory, the expected release date is Eid 2017. While we believed that this story had ended with its climax, we were caught unawares with this announcement. The sequel has been announced for a Diwali 2017 release. 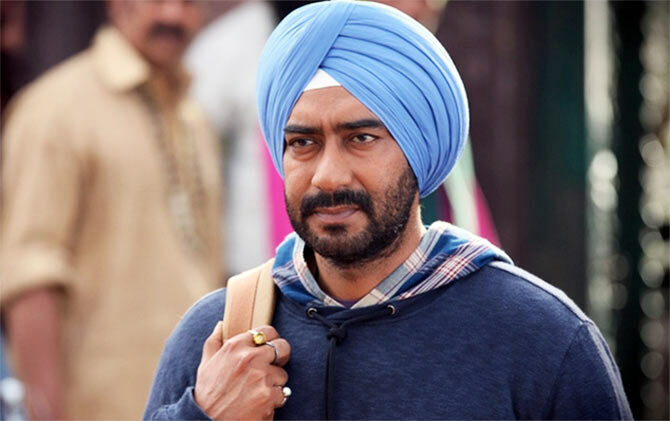 Son of Sardaar raked in a cool Rs 105 crore at the box office. Both films in this franchise have been successes at the box office. Riteish Deshmukh has bowed out of the third installment but Tusshar Kapoor will reprise his role once again. He will be joined by Aftab Shivdasani. Hera Pheri is considered a benchmark in Hindi film comedy and did a business of Rs 11 crore. Its sequel, although somewhat lacking in story, was made six years later in 2006, and made Rs 41 crore. While the third Hera Pheri installment has gone on floors, it doesn't star its central cast, Akshay Kumar and Sunil Shetty. But Paresh Rawal will reprise his role of the hysterically funny Babu Rao along with new addition John Abraham. Is replacing Akshay Kumar in successful franchises John's game plan this year? Barely a few weeks into the stupendous theatrical run of ABCD 2, choreographer-turned-director Remo D'Souza announced that ABCD 3 was in the making. While initial reports suggested that ABCD 2 duo Varun Dhawan and Shraddha Kapoor would return for the third part, an official announcement is awaited. ABCD raked in Rs 50 crore while the sequel has made Rs 106 crore.